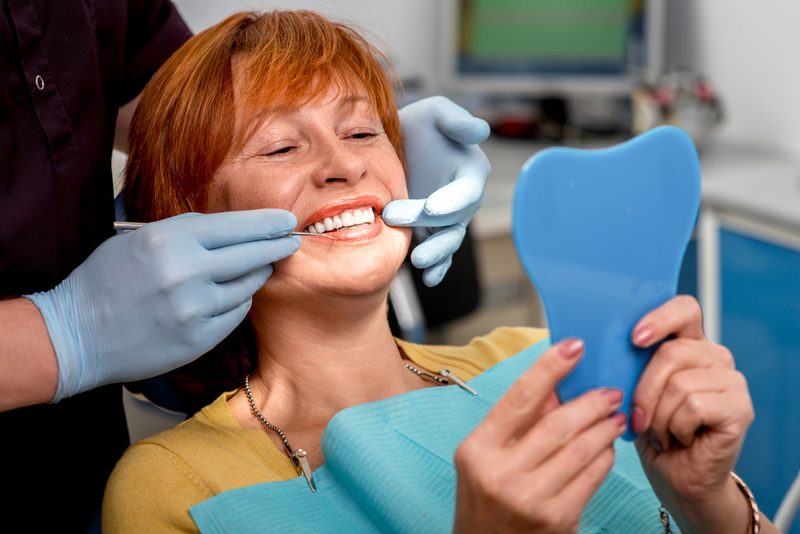 Our Goal is to provide you with a confident smile! 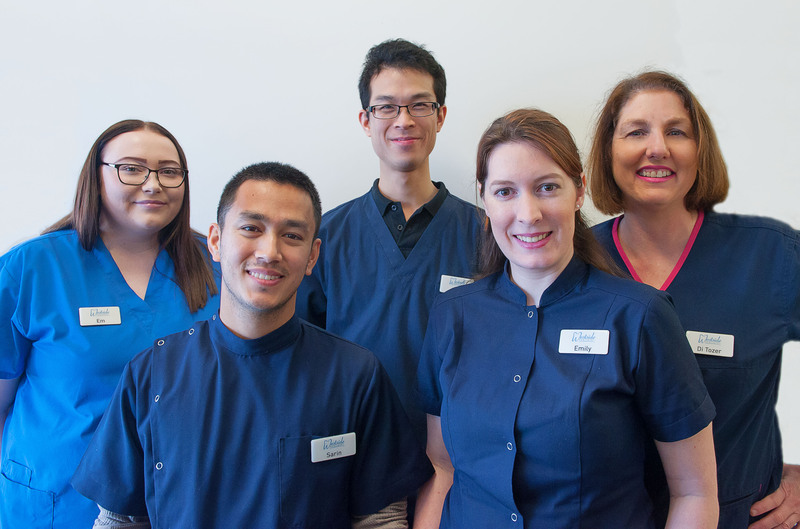 We want to look after your natural teeth to ensure your comfort, and their longevity. We aim to provide you with a denture that gives you a natural appearance as well as restoring your ability to eat and speak! 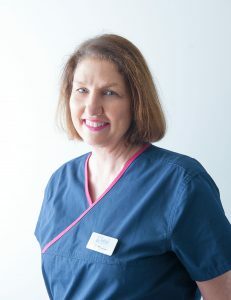 We offer our patients a comprehensive treatment plan; all key steps from the initial process of the consultation following through to the completion of the treatment. Any dentures made by Westside Dentistry are produced and completed in our on-site laboratory. We are open late nights and Saturday mornings by appointment only. Call us on 07 3278 0580 to make an appointment. For more information or to make an appointment, contact us here. 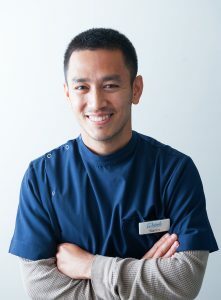 Sarin has been a dental technician for 7 years and is currently studying a Bachelor of Dental Prosthetics, of which he is in his 2nd year. 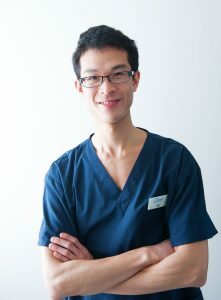 He loves every aspect of dentistry and is passionate about helping people to feel confident about their smile. Sarin has a Nepalese background, and has been in Australia for nearly 10 years. He is also a keen soccer player and a massive Barca and Juve fan.